If you've been thinking about buying a new Yamaha FZ8, then now could be a good time to take the plunge. You can find your nearest dealer with MCN's Dealers & Services section. 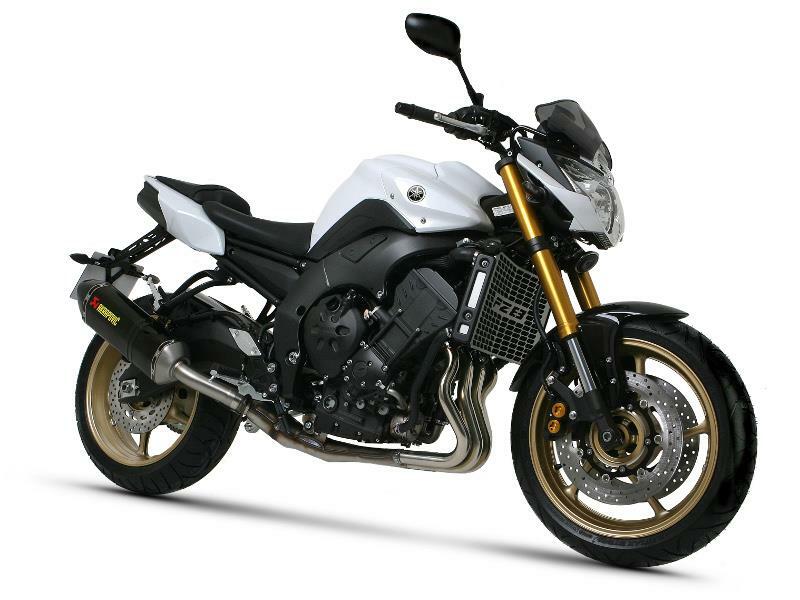 Yamaha FZ8 and Super Tenere prices leaked?